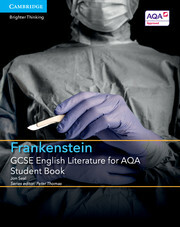 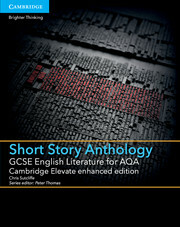 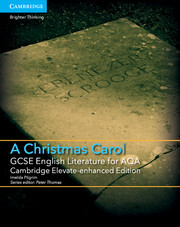 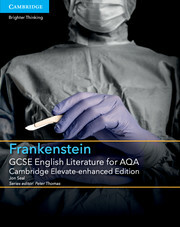 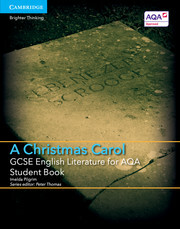 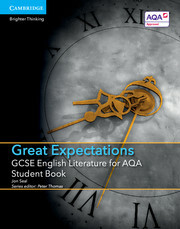 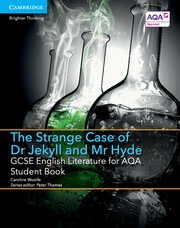 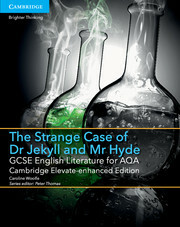 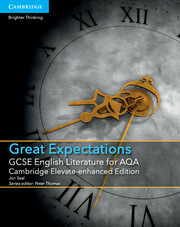 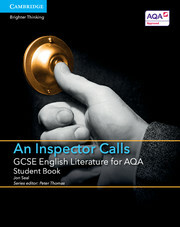 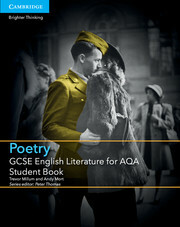 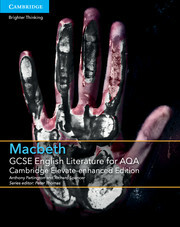 Approved for the AQA 2015 GCSE English Literature specification, this print Student Book is designed to help students develop whole text understanding and written response skills for their closed-book exam. 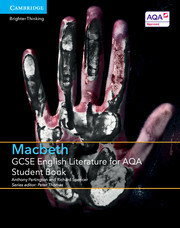 The resource provides act-by-act coverage of Shakespeare’s play as well as a synoptic overview of the text and its themes. 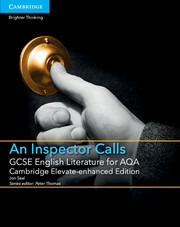 Short, memorable quotations and striking images throughout the book aid learning, while in-depth exam preparation includes practice questions and sample responses. 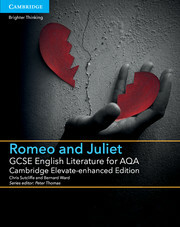 See also our Romeo and Juliet print and digital pack, which comprises the print Student Book, the enhanced digital edition and a free Teacher’s Resource.